We also manufacture two variants of hand held immersion blenders with 5 types of blades for different blending jobs along with other accessories. All the attachments are interchangeable and can be made available according to the customers’ needs. 2 Speed Lo & Hi. Three blades and wall mounting stand. Sieve attachments for extracting & filtering Juices and soups with splash proof cover. One of the favorite kitchen tools in every home is a hand blender, and sometimes it called as an immersion blender. This versatile appliance will be used to blend, whisk, puree soups, emulsify, and sauces. 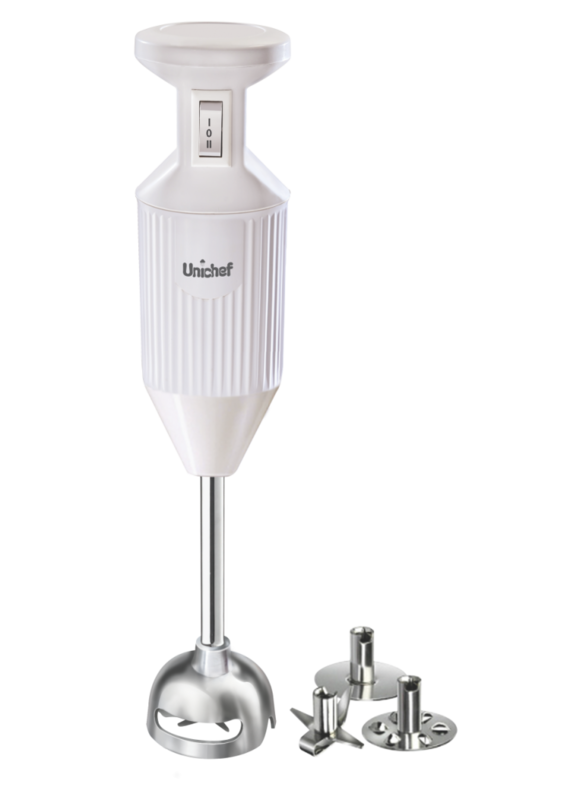 Most women love to have hand blender in their kitchen so that we have been manufacturing different varieties of hand blender india. Based on the expectation and requirement of our lovely customer, we manufactured blending machine still now. That is the main reason why we still in the leading position in the industry. Our hand blenders come in different types and styles so you can choose the one, which meets all your requirements. 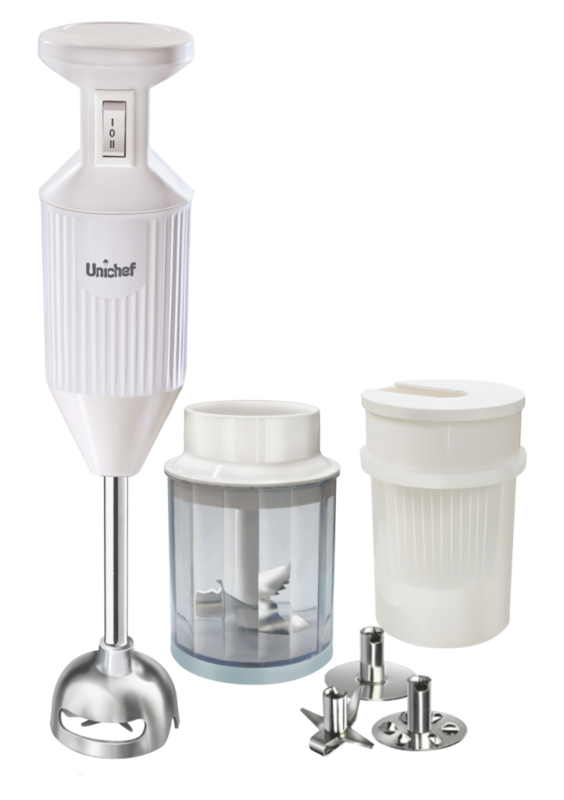 When you look closely, many hand blender manufacturers offer basic abilities only, but we provide some additional accessories, which lead to other kitchen uses also. We manufacture this portable gadget with much functionality. From the beginning, we have been manufacturing blending machines with a vision in mind to introduce many new and innovative things in it. Our firm has extensive presence in retail outlets, which are supported by the large distribution network. Our wide network of service providers reaches all the corners of India. These are all certain things make us different from other manufacturers. In this competitive world, you come across several models of almost the same segment of product by various manufacturers. Thus, it might create a question in your mind as to why you should choose our product particularly over the other. Here, we are in aim to give certain reasons to choose us. First, we are not quantity conscious blending machine manufacturers in ambala. Since decades, we have been into manufacturing blending machines. Moreover, we double-check our products every time on stringent quality standards because our aim is to offer a high-quality product to you. Furthermore, we are not in the race of providing cheapest product in the market because we always offer quality item at right price. Our hand blender comes in two variants along with five different blades that suitable for many blending jobs with other accessories. All our product attachments are interchangeable and can be made available as per your requirements.